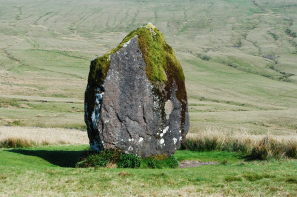 There's so much going on in the Brecon Beacons this year that you probably don't even know where to start. We didn't either, which is why we put together this little round up of 2013's most popular events, as well as nearby accommodations, so you can get planning early and best the crowds! 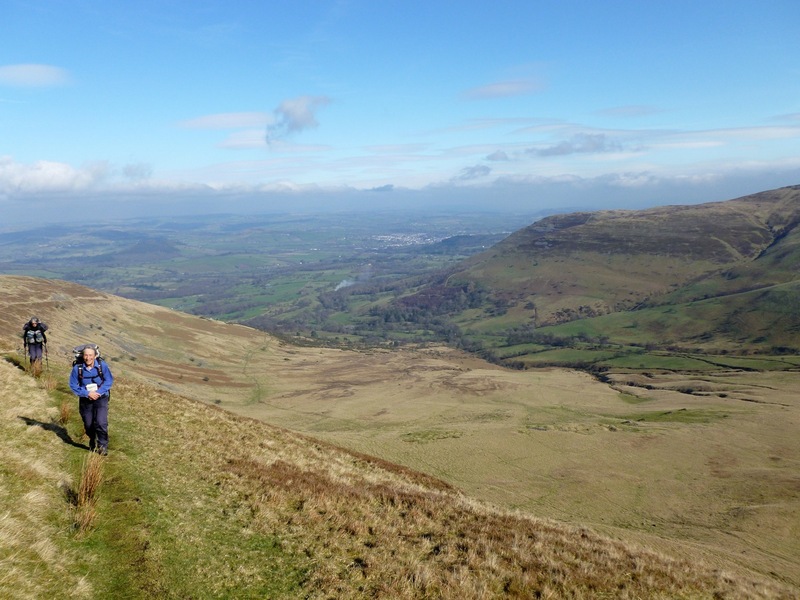 In March, the Crickhowell Walking Festival will be celebrating its 6th successful annual event with a record 88 walks, including a challenging three-day trek across all thirteen peaks in the Black Mountains. There will also be the chance to hone your navigational skills and even brush up on your photography. Then, in April, the brand new Hay-on-Wye Bike Festival will explode onto the roads and paths surrounding the famous book town. Expect a whole weekend of guided rides, expert advice, all types of gear and a really good atmosphere. 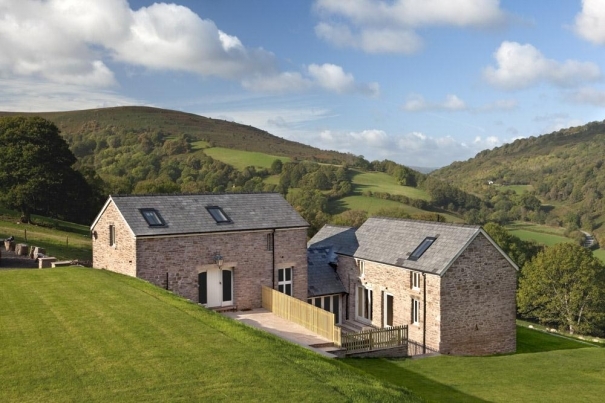 Things really get going in May, with the Talgarth Walking Festival, the annual Geopark Festival and, of course, the famous Hay Festival, which brings together some of the world's greatest writers and thinkers for a whole host of talks and workshops. Be sure to book early for this one! Things get jazzy in August with the arrival of the annual Brecon Jazz Festival, where talented locals can play alongside some of the true greats. Past headliners have included Dionne Warwick, Van Morrison, Amy Winehouse, Jools Holland and Cerys Matthews. 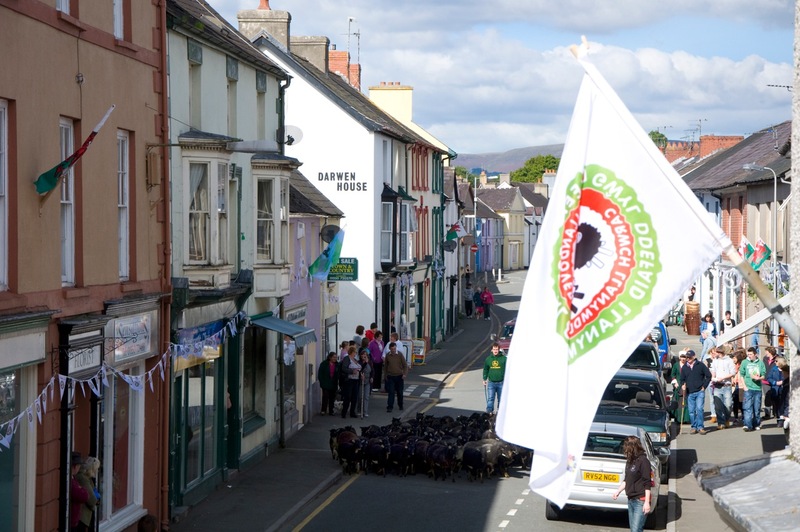 September sees the arrival of both the Llandovery Sheep Festival and Abergavenny Food Festival. On one side you'll be able to take advantage of some truly fun family-friendly events and activities. On the other, you'll be tucking into some of the very best grub from local producers. 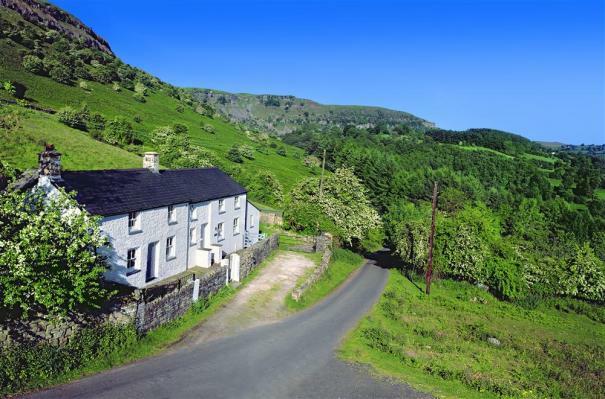 Finally, in October, the Hay Walking Festival returns for its third year, complete with a full programme of both long and short walks, plus loads more family-friendly and even themed walks to make sure there's something for everyone.